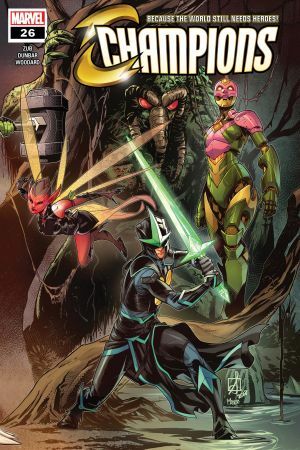 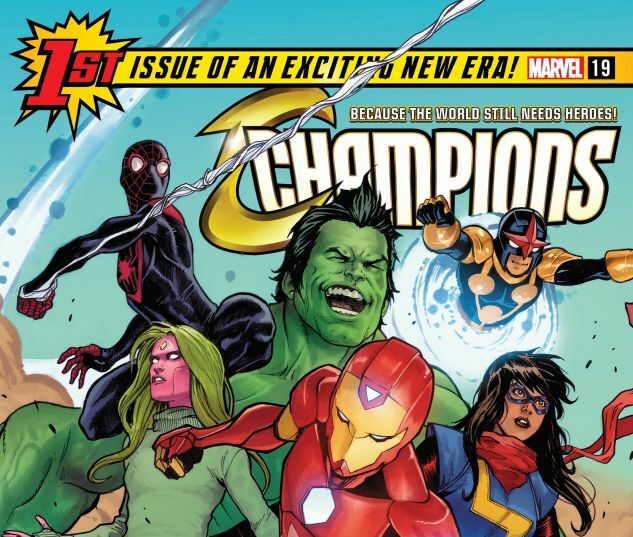 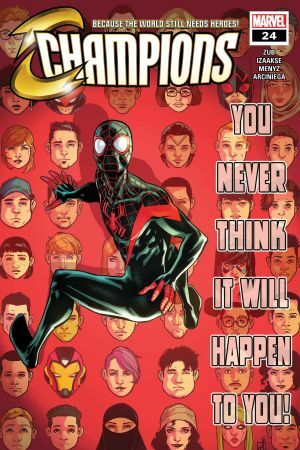 IRONHEART and THE UNSTOPPABLE WASP join the Champions at last! 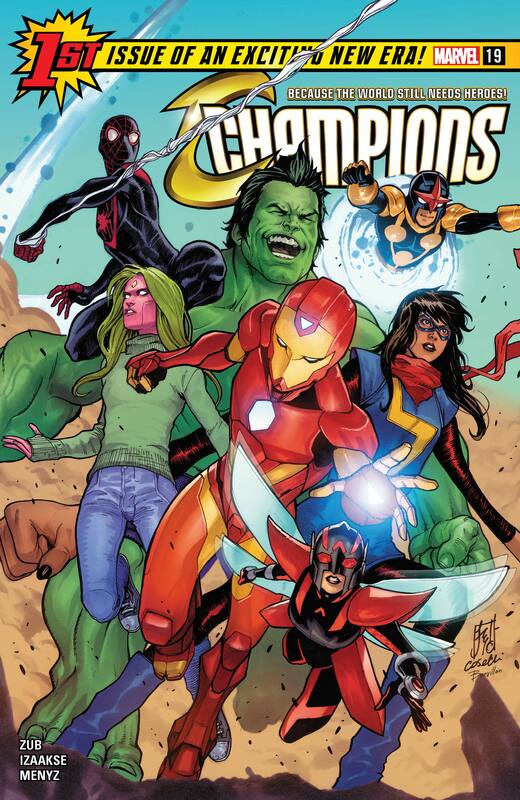 The team has grown but the mission stays the same – the Champions fight to make the world a better place for all! 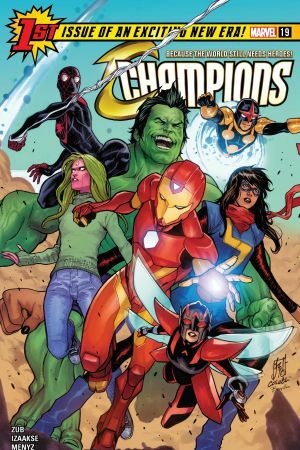 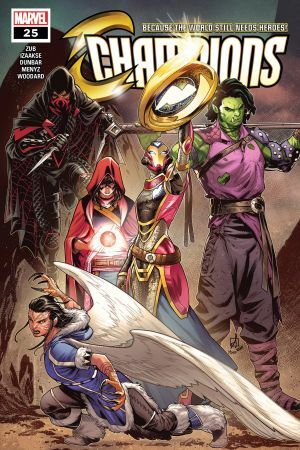 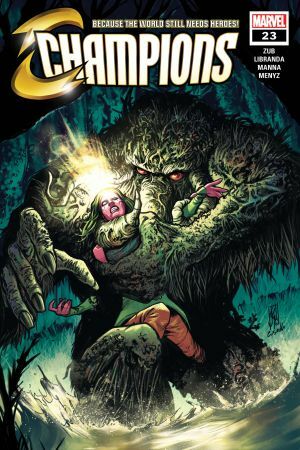 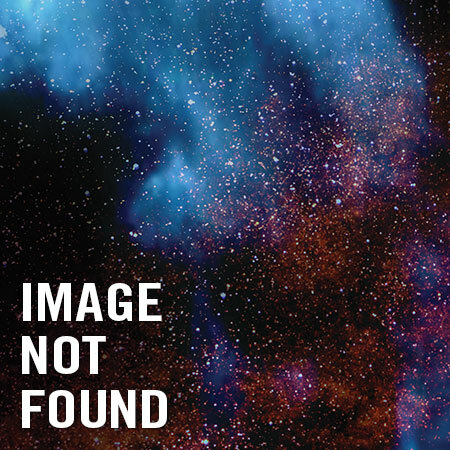 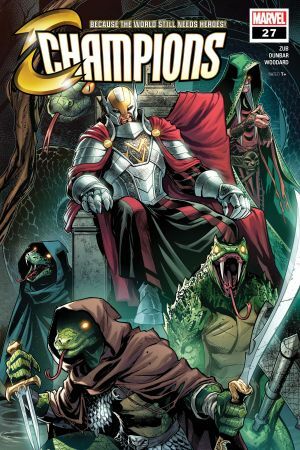 Writer Jim Zub (AVENGERS: NO SURRENDER) and artist Sean Izaakse (UNCANNY AVENGERS) reunite to push the Champions beyond their limits with any icy Antarctic adventure that will challenge everything they believe in!Don’t miss this first chapter of a new era of Champions – and the birth of a brand new hero!